you know those nights when you just want the quickest, easiest, heartiest and most satisfying meal, but you don’t want to have to do much of anything to get it? well, here’s your answer. fast, easy, healthy, and won’t leave you feeling like you’ve sacrificed. such a winner. recipe after the jump. 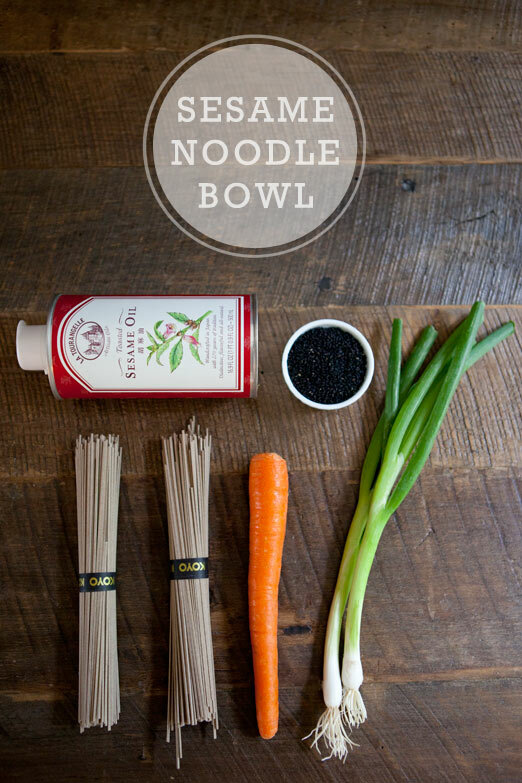 garnish with another sprinkle of sesame seends and serve warm, cold, or anywhere in between! enjoy. *if you have a red pepper handy it would be delicious chopped into tiny bits and mixed in…. That looks sooooooo good!!!! My husband would be THRILLED if I made that for dinner and it really does look like an easy recipe, thanks for sharing!! I will have to try it too. I just made this for dinner tonight, SO DELICIOUS!!!!! this is the perfect light meal – definitely going to try it! mmmmmm…. I was just thinking today I needed some cheap meals to get on rotation in Berlin. Enter this recipe. I think I could probably add some chicken/ fish > and it would still be a winner. SOBA-daily. this looks delish and easy! even for me. 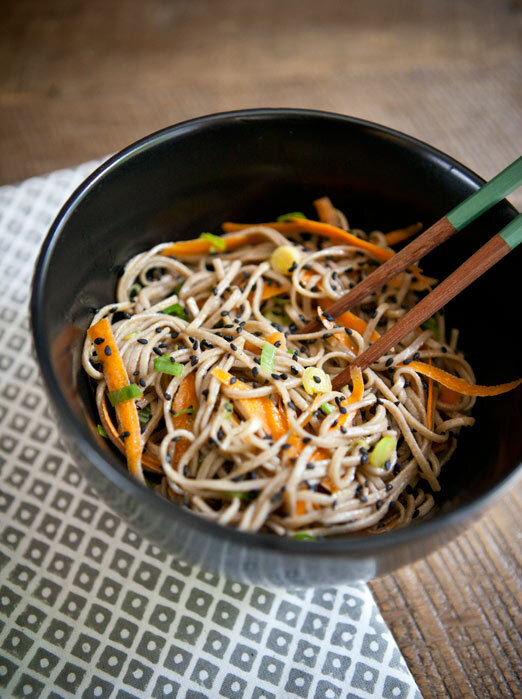 I made this for lunch today and it was so fast- as in ready before my husband had even poured our iced coffee- and tasted like a little slice of soba noodle heaven. Thanks for posting all these amazeballs recipes Sarah! Made this for dinner tonight and it was great! I had a red pepper to add and i also added some chili garlic sauce and a squeeze of lime to finish! The huz loved it too and has already requested to have it again. Thanks!